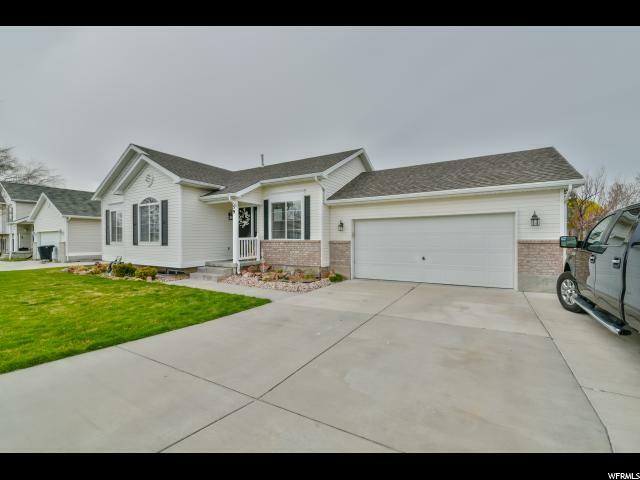 Terrific curb appeal - this super clean - well maintained - classic rambler available in darling Stansbury Park neighborhood. 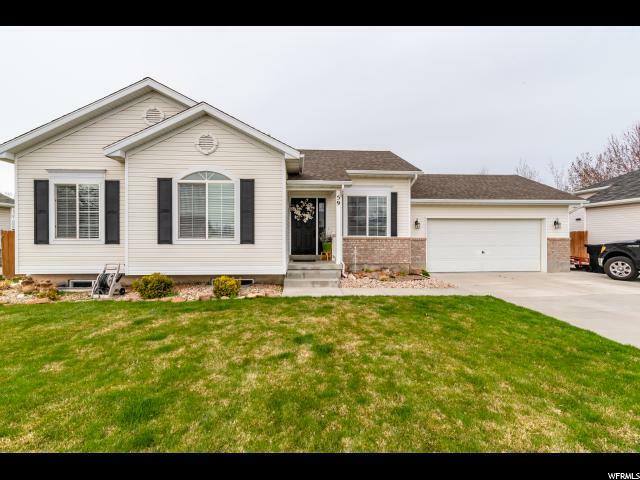 Close to parks, golf course, lake and walking distance to elementary, high school and community center. 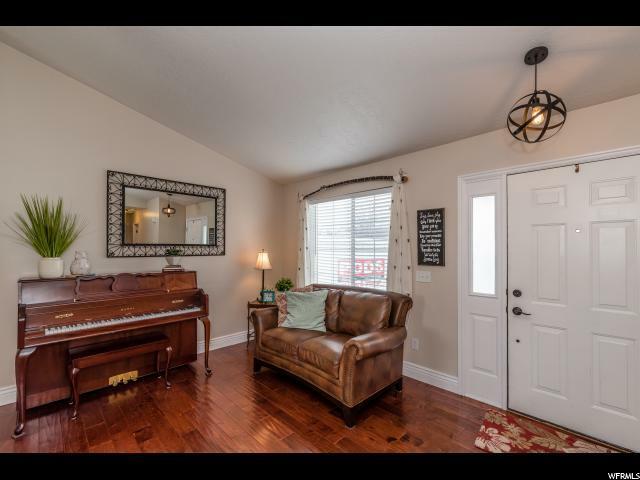 Kitchen was updated 7 years ago with knotty alder cabinets, beautiful solid surface countertops and just recently a new subway tile back splash. Also, stainless steel appliances including refrigerator. 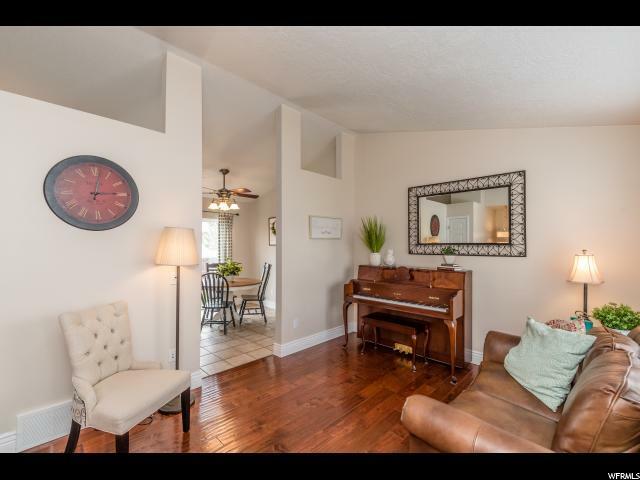 Engineered hardwood in family room and hallways, brand new carpet in bedrooms. Home has been freshly painted. Basement is just waiting for your finishing touches. Plumbed for 3rd bathroom, has a fireplace chase. Roof was replaced 4 years ago and is in great condition. Fully fenced spacious back yard with 2 apple trees and garden boxes. Square feet per county records - buyer to verify all.